After the launch of Apple's iPhone X, and despite all the criticism received, many Android manufacturing companies chose to copy the design of the notch . From little-known brands in China to other names like LG and Huawei , everyone gets on the notch car. In fact, there is even a company like ZTE that has decided to go a step further and develop a smartphone with two notches ... one on the top and one on the bottom. Apparently, this design would facilitate the manufacture of a single glass housing for the front and back. We have seen many companies plagiarize the design on a copy of the iPhone , but there is a great brand that has not done so. Or, at least, still. We are talking about Samsung. Of course, he has completely distanced himself from the notch and even published a commercial spot mocking the design of Apple's smartphone. 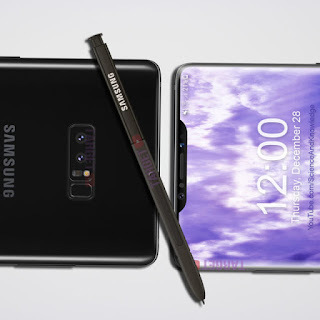 Before showing you the renders of the concept, it is important to bear in mind that this is not at all what the Galaxy Note 9 will look like . 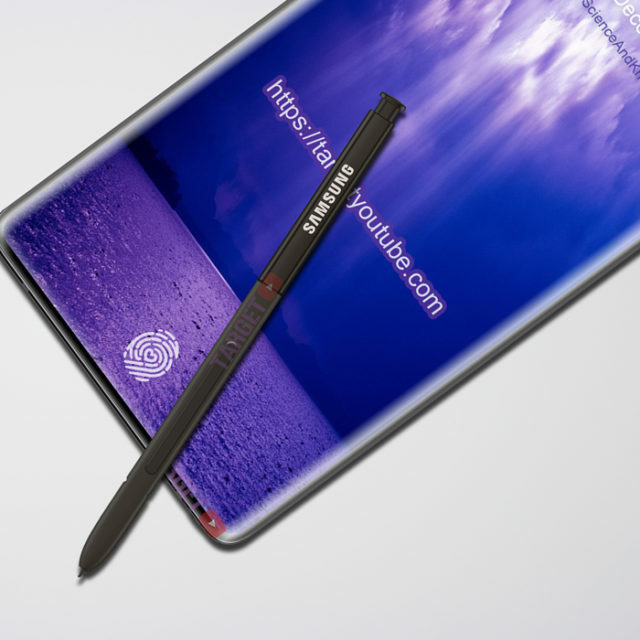 Several leaks suggest that it will have a design very similar to the Galaxy Note 8 last year. 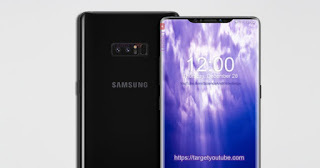 The truth is no surprise, since the Galaxy S9 and the Galaxy S9 + also have a design similar to that of previous generations. 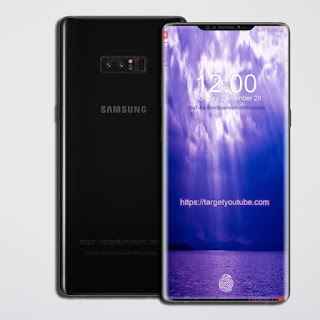 A design like this would allow Samsung to drastically reduce the size of the bevels above and below its impressive Super AMOLED Infinity screen. More screen means, obviously, a more immersive experience for users. As for its notch, it is not very realistic, since it should have a larger size to accommodate all sensors and the front camera that Samsung needs for its next-gen terminals.